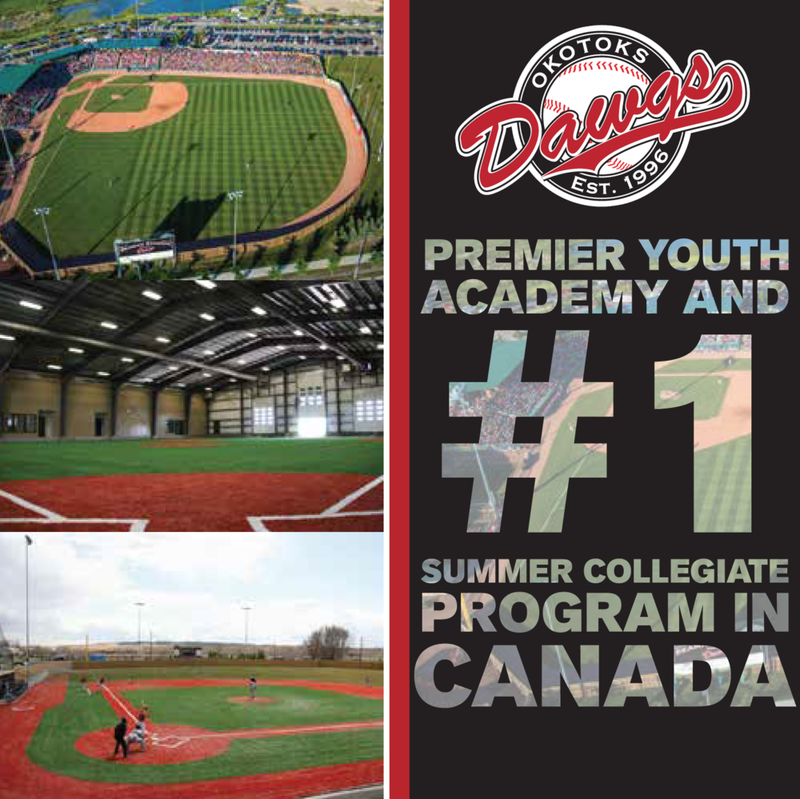 CHITRÉ, Panama – LaRon Smith (Spruce Grove, Alta.) 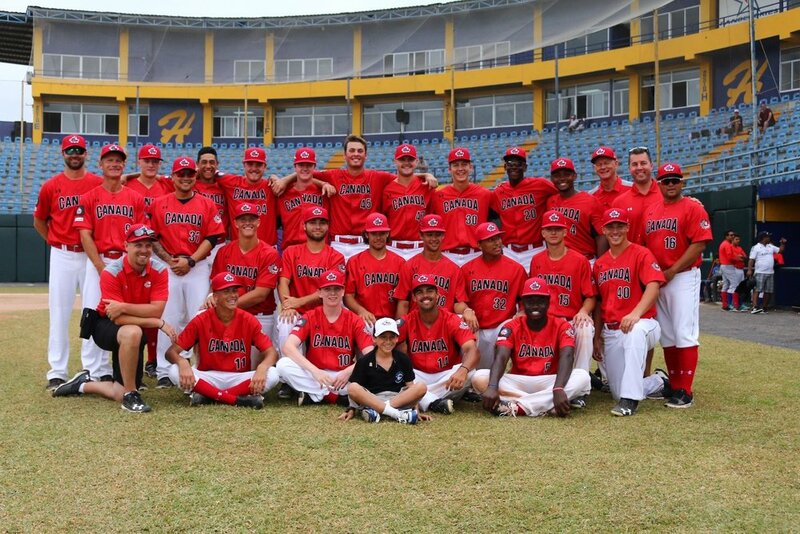 belted a two-out, two-run homer in the bottom of the eighth to break a 3-3 tie and give Canada an eventual 5-3 win over Nicaragua to capture the bronze medal at the COPABE U18 Pan Am Championships. With Bo Naylor (Mississauga, Ont.) on second base, Smith drilled a 1-2 breaking ball over the wall in left field for his second homer of the tournament sending the Canadian dugout into a state of jubilation. Reliever Antoine Jean (Montréal, Que.) tossed 4 2/3 scoreless innings to record the win allowing just one hit and two walks while striking out four batters. Canada starting pitcher Ben Abram (Georgetown, Ont.) lasted until the fifth when Jean came on to pitch with one out and runner on second, and promptly got a ground out to shortstop before registering a strikeout to leave a man on base. 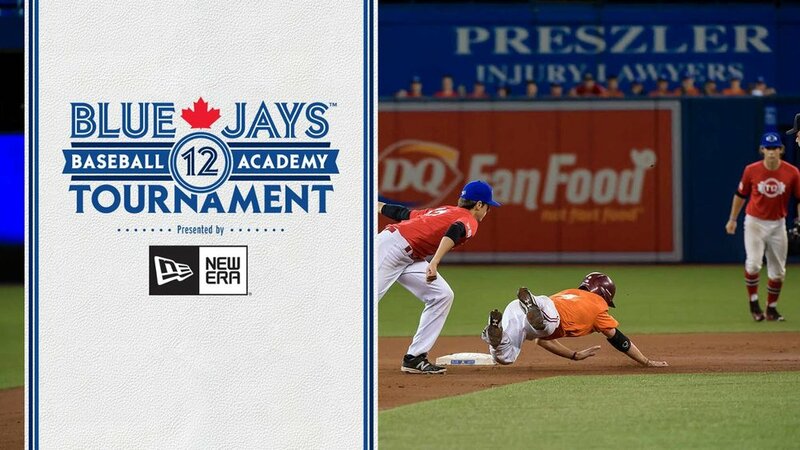 After both sides traded runs in the first and second innings Nicaragua took a 3-1 lead in the fourth when a base-hit to right with a runner on base saw Daniel Carinci (Ajax, Ont.) throw the relay throw out of play to score both runners. Canada responded in the home half of the fourth getting a two-out, RBI single to right field off the bat of Blake Buckle (Milton, Ont.) before he and TJ Schofield-Sam (Brampton, Ont.) pulled off a double steal to even the score. The Junior National Team program and preparations for the U18 World Cup will begin in March with the annual spring training trip in St. Petersburg, Fla.